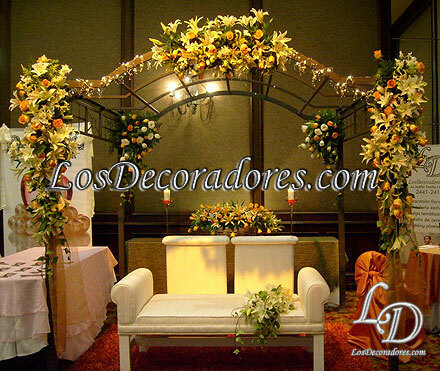 Welcome to LosDecoradores.com - Your Costa Rica mandatory place for Wedding and Corporate Events. Would you like to perform the Belly Dance? Or are you interested in this performance for your activity? 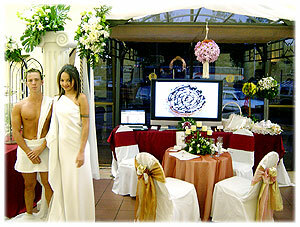 Want to broadcast your wedding from Costa Rica to your family overseas? VIP Solutions in flowers and fine table cloth. 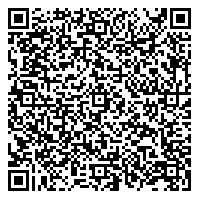 welcome you to our website. Here you will find info and details about organization, decoration and logistics about special events (personals, weddings, enterprise, inaugurations, among others). We offer the production and rental of table cloth, cover chairs, flower decoration with glass, metal or wood base, as well as other decoration materials: wedding outdoor arc/gazebo, flower girl basket, rings pillow, signature's book and others. If you are interested in outdoor weddings as well as digital photography, video edition, Internet password-protected picture publication services for free in a private URL, invitations, event attendance confirmation, table and chair rentals. We align highly-qualified personnel to assist you as: master of ceremonies, corporate planner, wedding planner, catering service, protocol and much more. Visit us at our facilities located in Alajuela (Costa Rica) so we can show you our work on a 65" TV (call us to setup an appointment. Check out our flower decorations, wedding receptions at the beach and at the mountain outdoors. Get the secret from the experts with several years in the special event organization field and feel free that our advice comes with the best quality. 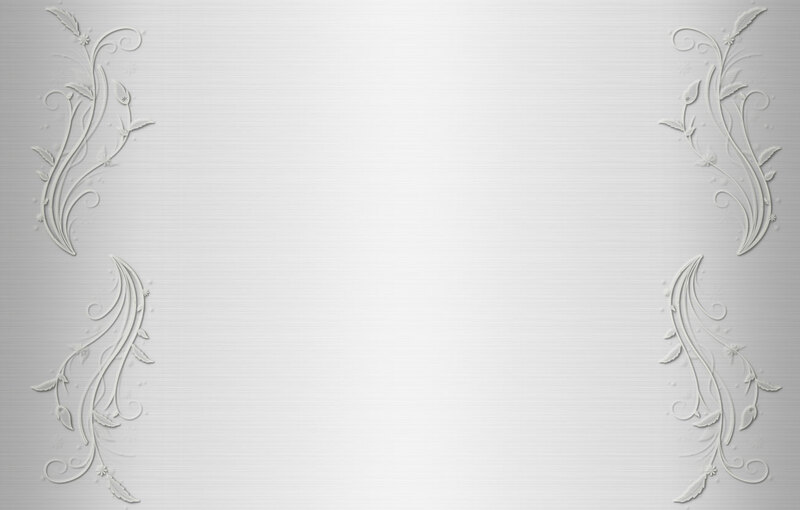 You may click on the buttons from the left of this screen to find out more about our art. the place where you want (or are thinking) to carry it out. As we know that the flowers type decision could be very complex -according to the occassion, event type, time and table cloth color, we can advise your for free. 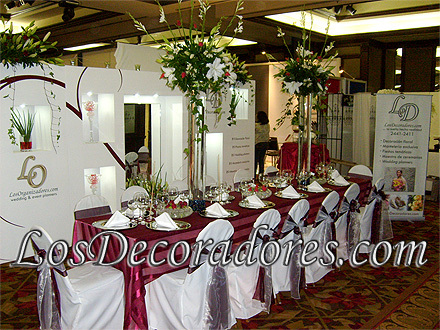 We also recommend you the decorations of indoor and outdoor areas corporate events and home celebrations. If you need to request an appointment in a different schedule, please notify us via e-mail or phone at our PBX 2441-2411 ó or by filling the contact form out.